Summer Course hosted by Höfði Reykjavík Peace Centre 19 - 23 June in Fellaskóli. 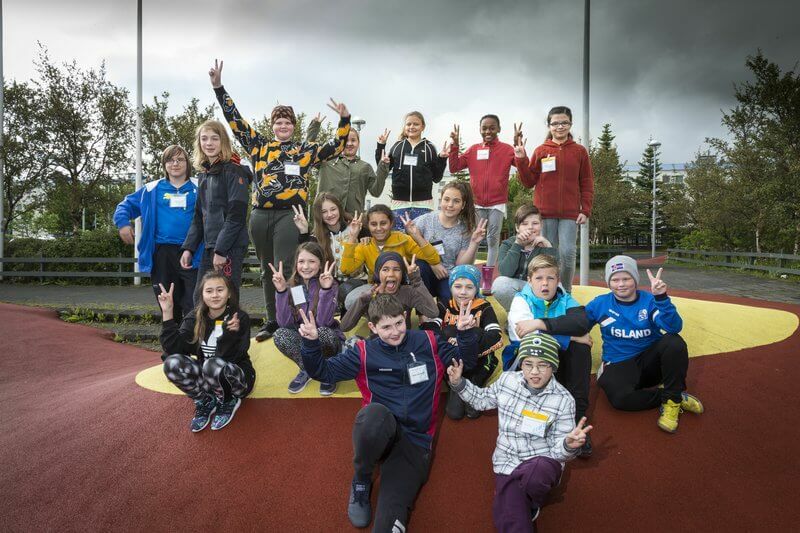 HÖFÐI Reykjavík Peace Centre at the University of Iceland is hosting a summer course for children of the age of 10 - 12 years, in collaboration with the Department of Education and Youth of the City of Reykjavik, the Red Cross and the University of the Young. 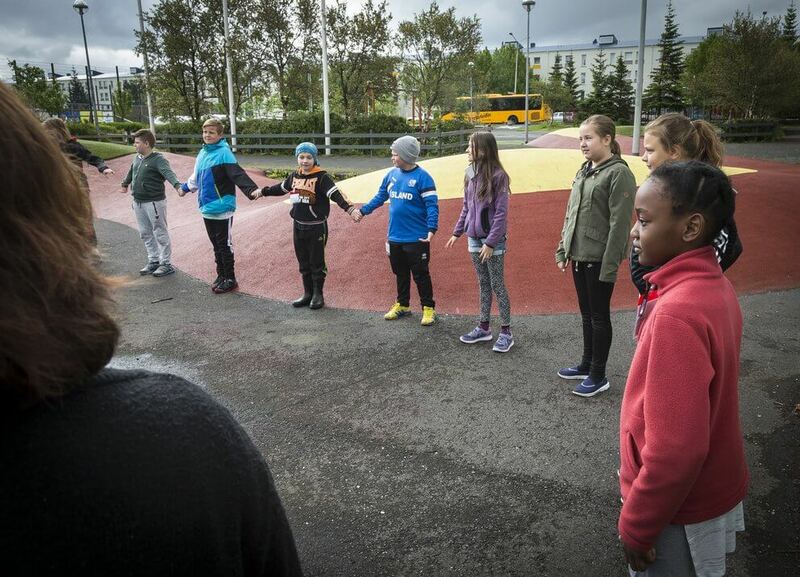 The course take places in Fellaskóli on 19 - 23 of June 2017 and the aim of the course is to strengthen the diverse districts of Reykjavik by promoting increased communication between children of different backgrounds. The children will gain a deeper understanding of different cultures and an enhanced capability in analyzing and solving conflicts by peaceful means. They will also gain a deeper understanding of the importance of mutual respect and cooperation, as well as greater knowledge on human rights, causes of conflict and peaceful solutions. The teaching and learning process will be based on team building, games, projects that demand collaboration and working with diverse medium of expression and art. The course will be taught both in classrooms and outdoors.  Representatives from Landvernd, the Icelandic Environment Association, the Icelandic Red Cross and the United Nations Association of Iceland will be part of the instructors team. The children will also work on different projects that derive from the theme of the book, The Fly that Stopped the War, under the guidance of its author, Bryndís Björgvinsdóttir. During the last day of the course the children will be going on a day trip to Viðey and, in Höfði House, on that same day, the first Peace Ambassadors of Iceland will gratuate. HÖFÐI Reykjavík Peace Centre is a forum for international multidisciplinary cooperation, with an emphasis on the role of small states, cities and citizens in promoting peace. 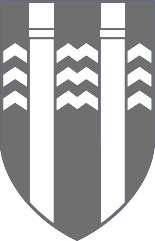 It is a joint-venture of the City of Reykjavik and the University of Iceland and is run under the auspices of the Institute of International Affairs at the University of Iceland.